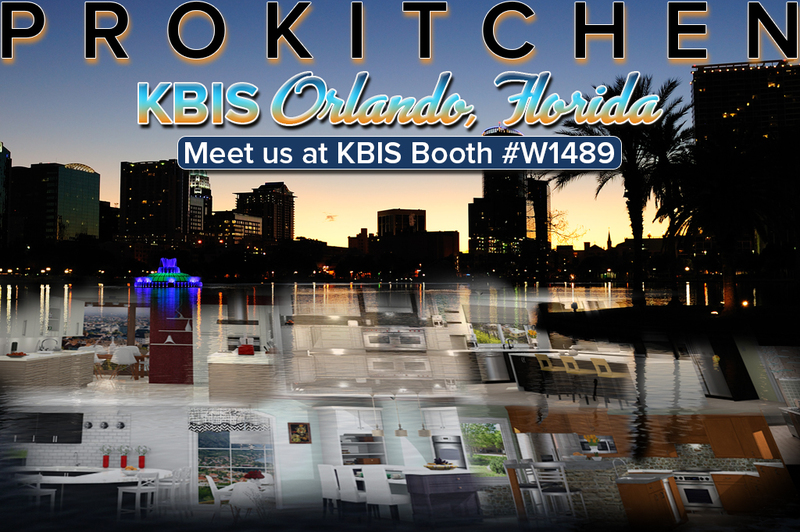 We are excited to see you at the 2018 KBIS Kitchen and Bath Industry Show being held in Orlando, Florida on Tuesday, January 9th through Thursday, January 11th, 2018 at booth #W1489. 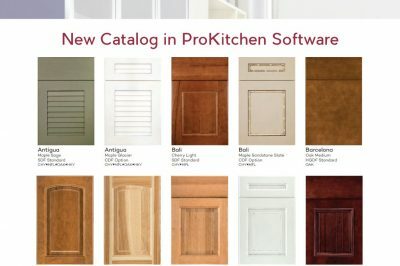 We cant wait to show you the new features that ProKitchen-Online version 9.0 has to offer! 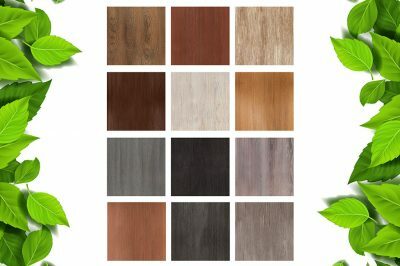 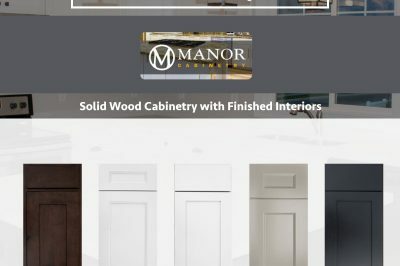 Click Here to visit the KBIS website for further details.